: Adults £27. Children £20.50. O.A.P/Disabled/Carer £13.50. Under 3's . London Zoo Is Home To All Different Types Of Animals From Tigers, Lions, Baboons, Meerkats, Giraffes & Gorillas. PLUS Many Many More. NEW FOR 2015: Unknown Yet. London Zoo Had 6 Machines With 4 Different Pennies But Only 24 Different Designs. Each & Every Penny Press Cost & & All The Machines Was Hand Cranked. 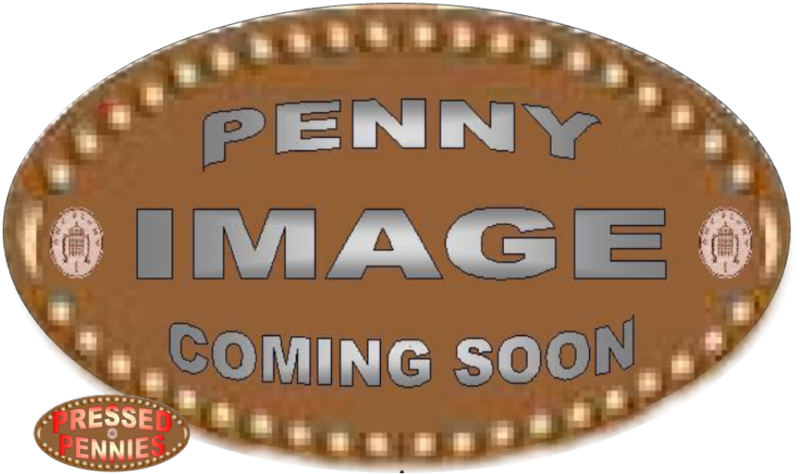 To See Information On The Pressed Pennies Just Hover Over The Top Of The Picture & Click. The Penny Press Machine Was In The Main Entrance Of The Zoo. 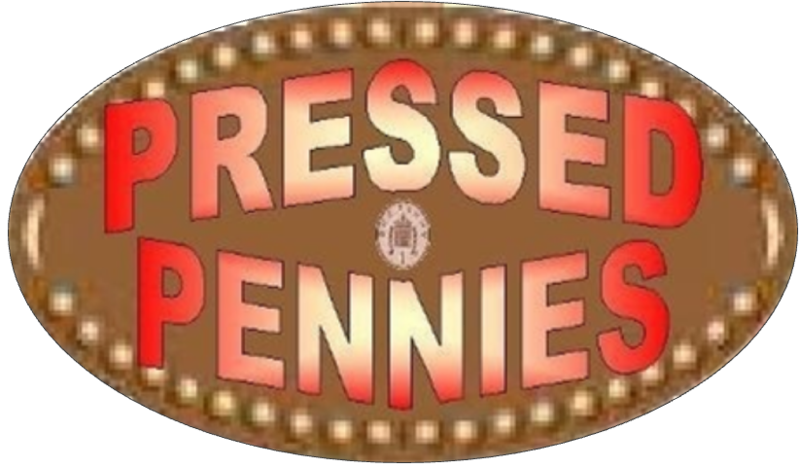 The Penny Press Machine Was In The Cafe/Gift Shop. The Penny Press Machine Was In The Blackburn Pavilion. © 2013/2015 Inc. All Rights Reserved.